Today was another lovely little Saturday. We've been having a lot of those lately and I'm definitely not complaining. First, last night this guy came over. Yes, ladies and gentlemen, we had a hipster in our house. He is Ryan of Raul Santos Pictures and he is awesome. He's a hipster in the non-douchey way. 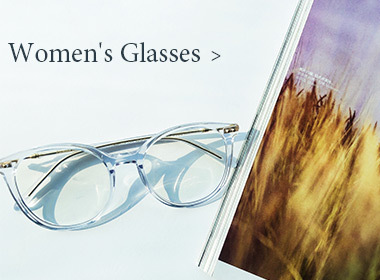 Like, he makes you feel very uncool for wearing Gap, but he doesn't judge you for it. Our house feels infinitely cooler after his visit. Today was the 5-a-side, a soccer tournament in honor of a local kid who passed away when we were all young. Mike and his brother have been playing in the tournament for years because they are both soccer rock stars (soccstars??). 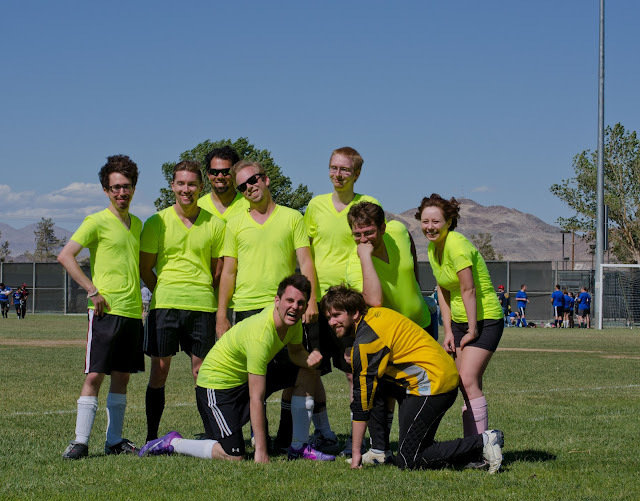 This year, for the first time they played in the fun league (with Ryan...hipster soccer team!!) which is way less competitive because Mikie was getting sick of having to chase after kids ten years younger than him for 20 minutes on the soccer field. They played three games, won two and Mike scored a couple of goals which per a random deal made before the tournament means I have to buy him a new iPhone. As in, he made me drive by the AT&T store to make sure they were open tomorrow so we can go get it. I spent the tournament taking paparazzi styles pictures. I was the only adult in line for shaved ice and later spilled it all down my white shirt, so yeah..I'm awesome. After the tournament was over, Mike was exhausted so we went home and ditched a little kid's birthday party, (that means we're going to hell right? ), ordered a pizza, and picked up a movie. Tuffy did not enjoy the scary noises of The Woman in Black. Gizmo could give a poo. I was boozy per usual. Now it's 8:30pm and Mike is in bed and I'm editing the 215 (that's not a joke) pictures I took at the tournament.